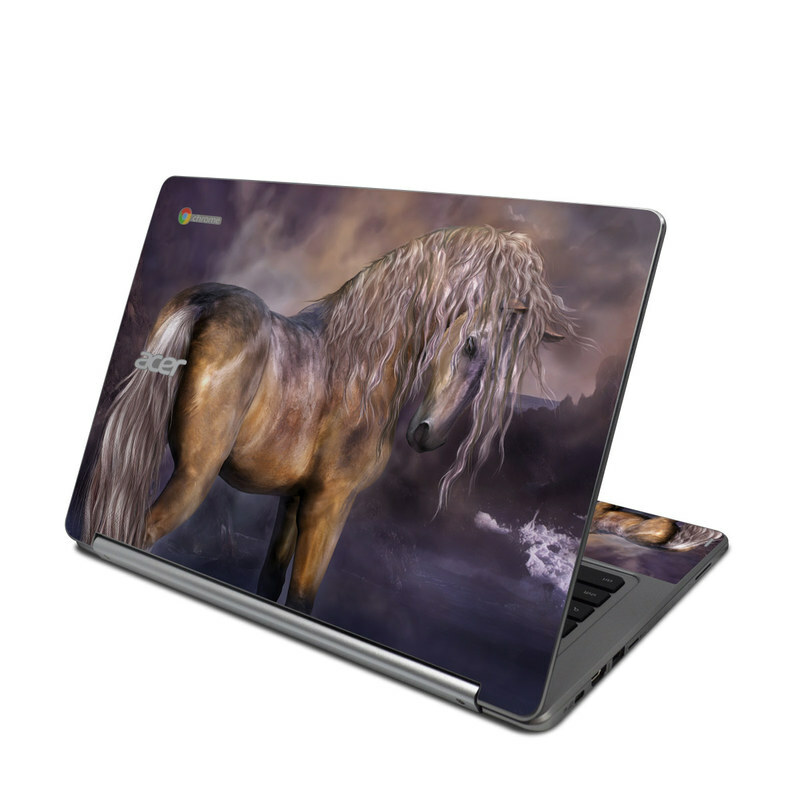 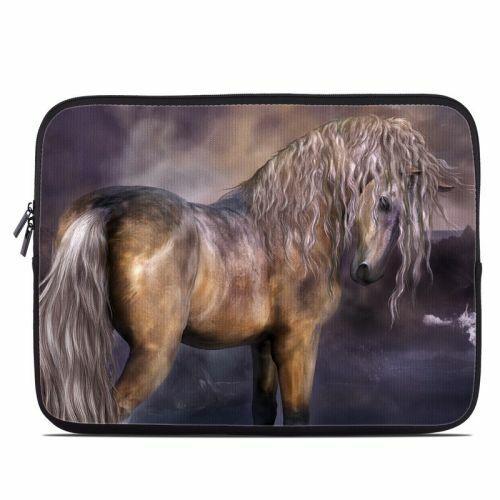 iStyles Acer Chromebook R 13 Skin design of Horse, Mane, Stallion, Mustang horse, Fictional character, Mare, Painting, Wildlife, Mythical creature with black, gray, red, blue, green colors. 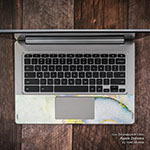 Model ACR13-LAVDAWN. 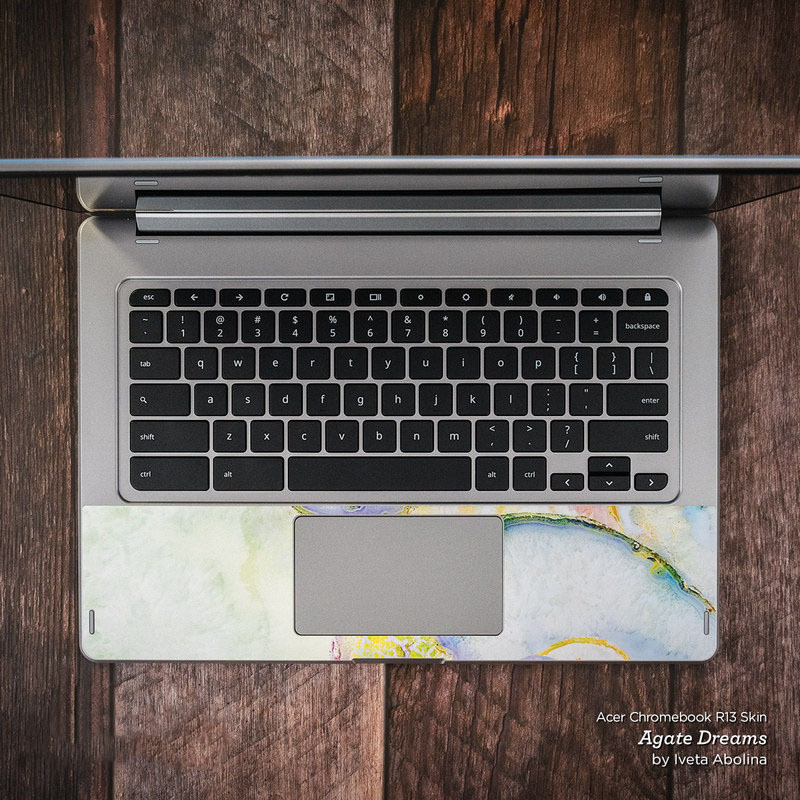 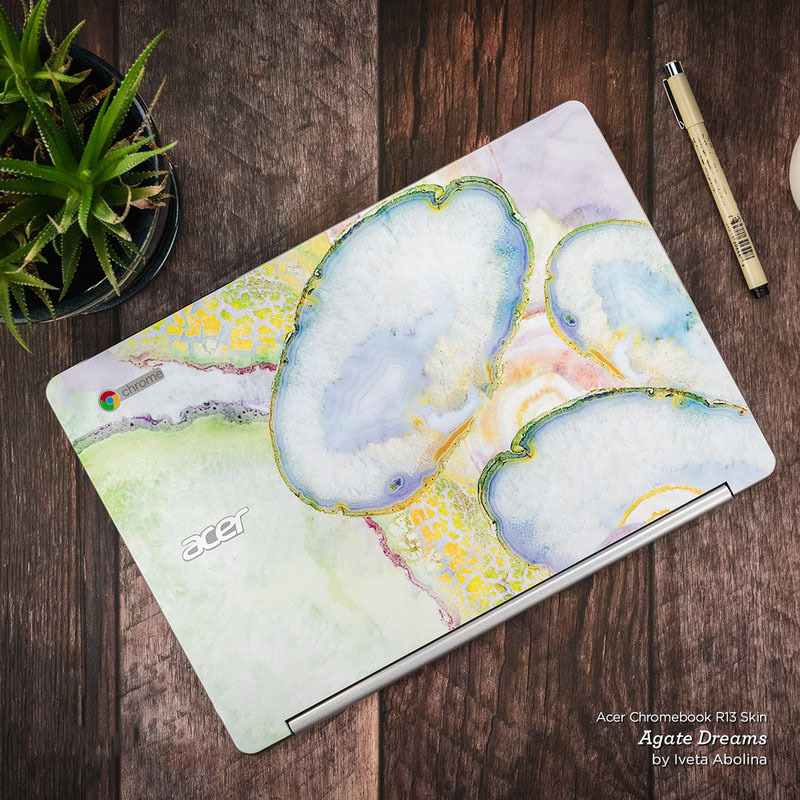 Added Lavender Dawn Acer Chromebook R 13 Skin to your shopping cart.